Lorraine Lam is a local cufflinks designer in Hong Kong. They have been doing cufflinks for more than 40 years. They are all helping some big brands. So they are the cufflinks technology. To the LORRAINE generation, they started to design their own cufflinks. Her machine turned all cufflinks that could cause cufflinks into cufflinks. [buyers please note] ** Because we have so many cufflink styles, we can't put them all together. If you want to tell us what kind of things you want, we can really find you in cufflinks with so many cufflinks. We will try to put up the existing styles ~ but the number of big accompaniments is only 1-2 pairs, and it is sold at the same time with our physical stores. So if we had just sold out, we might have to leave first. If you want to buy it, please contact us first. 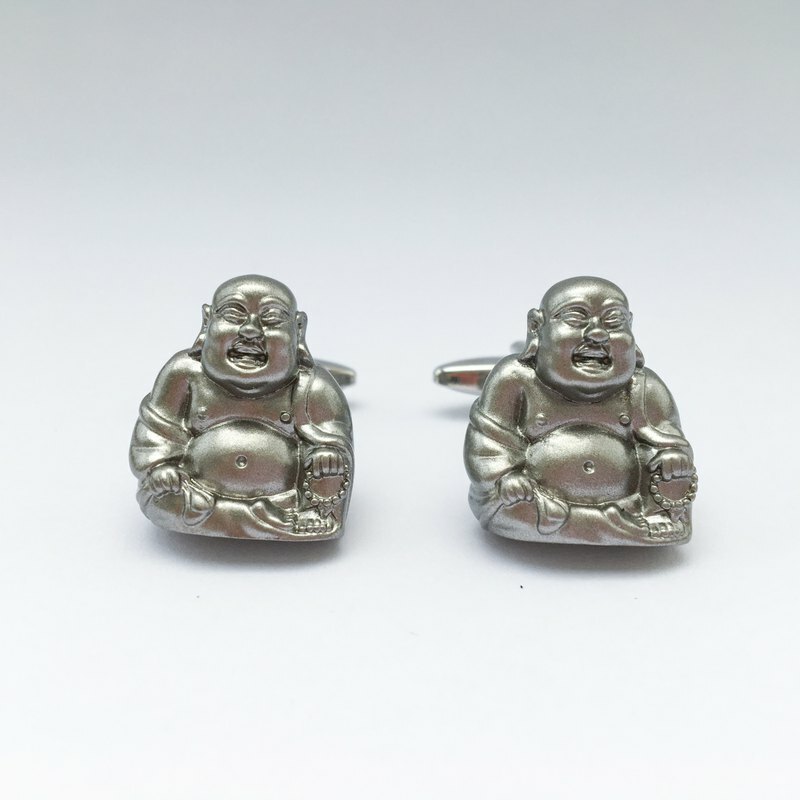 * Cufflinks may affect the shipping time due to style changes or shipments. For example, if you have an urgent order or want to receive it on a specific day, please inform us about the shipping time. Thank you. **About shipping**: **Hong Kong Local**: If you fill in a residential address, it will be mailed to the post office*(*Please note if there is someone at home to pick up the item. If no one wants to sign it, please pick it up at the post office to pick it up ~) If you fill in the business address or SF Express, all will send SF Express. **Macau/Taiwan**: 1. Send SF Express** (usually the time is received within about 1-3 working days. [recommended, because it is the fastest and direct method]) ** Note: The Taiwan Customs needs the SF Express mailing address to provide the recipient ID number, which is for customs clearance only. Please provide it in the remark when ordering). 2. Send post office registration (Generally, the time is about 4-7 working days.) ** If Taiwanese guests do not receive the ID number information, they will be transferred to the post office. **Other places**: Post office registration (general overseas area except Hong Kong, Macao and Taiwan is approximately 7-18 working days, please fill in freight if you want to send express delivery).